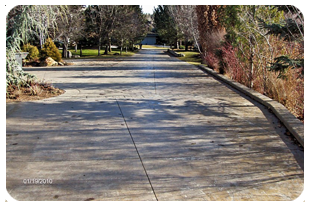 Custom Swimming Pools, Spas and Artistic Concrete Patios and Driveways! 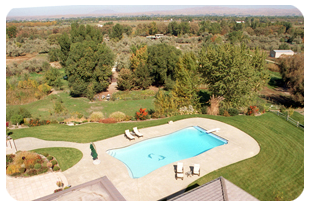 HDT Pools is Idaho and the Northwest's premier custom swimming pool builder. 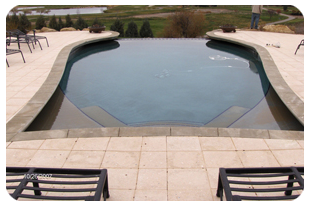 We pride ourselves on our quality, craftsmanship and knowledge of swimming pool construction. 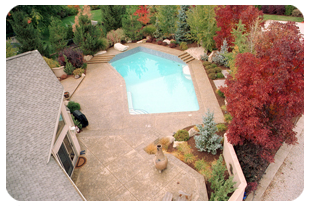 A swimming pool contractor since 1978, HDT serves Idaho and its surrounding states with breathtaking swimming pools and unique, artistic custom concrete work. 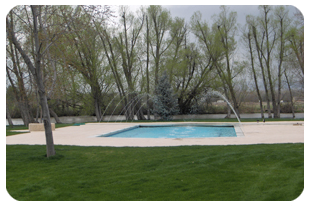 Serving Idaho, Washington, Oregon and Montana, HDT specializes in building and remodeling residential swimming pools and patios, as well as commercial swimming pools. 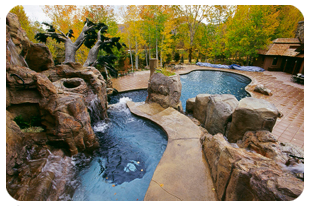 Whether the pool be in-ground, indoors, outdoors, or part of a world-class swim park, you can rest assured that their swimming pool is like no other, and that it's being built by a seasoned professional. 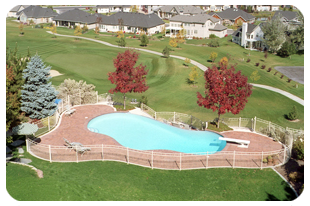 Explore our site to learn more about HDT Pools and to experience the visually stunning swimming pools and patios we have created. 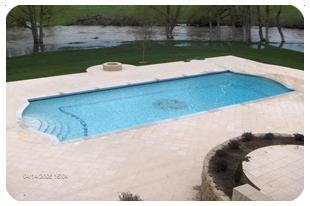 Then, contact HDT today to begin building the swimming pool of your dreams. 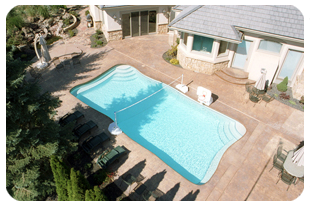 Thank you for visiting HDT Pools. 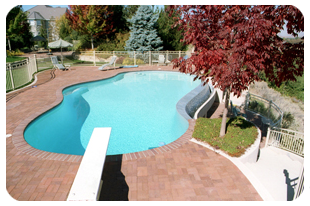 We're sure you'll find that by working with us, you'll have the pool you've always dreamed of, built by a company who truly cares about you and the finished product - your backyard paradise.